(*1) The MR may appear as MP. A close look should reveal the leg on the R. Click here for photos. 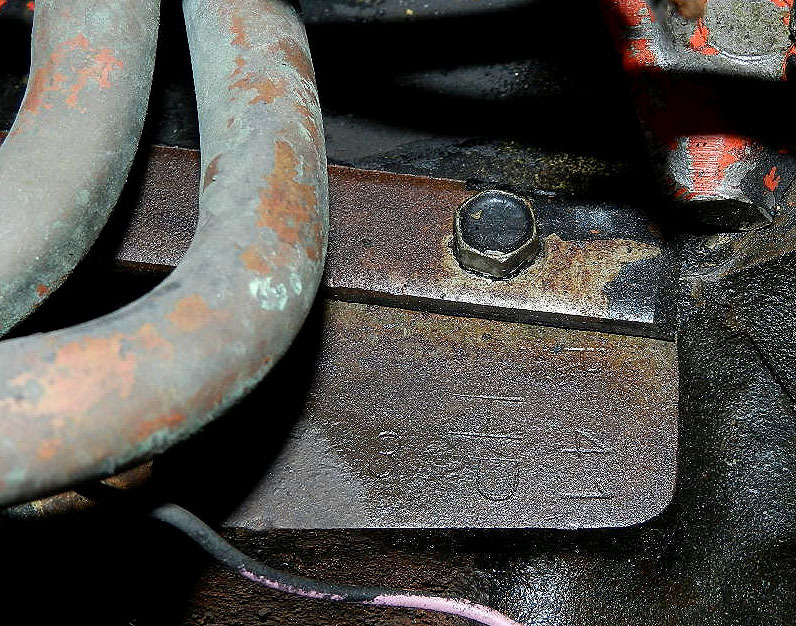 (*2) Engine codes and date codes are stamped into the flat pad to the right of the distributor. 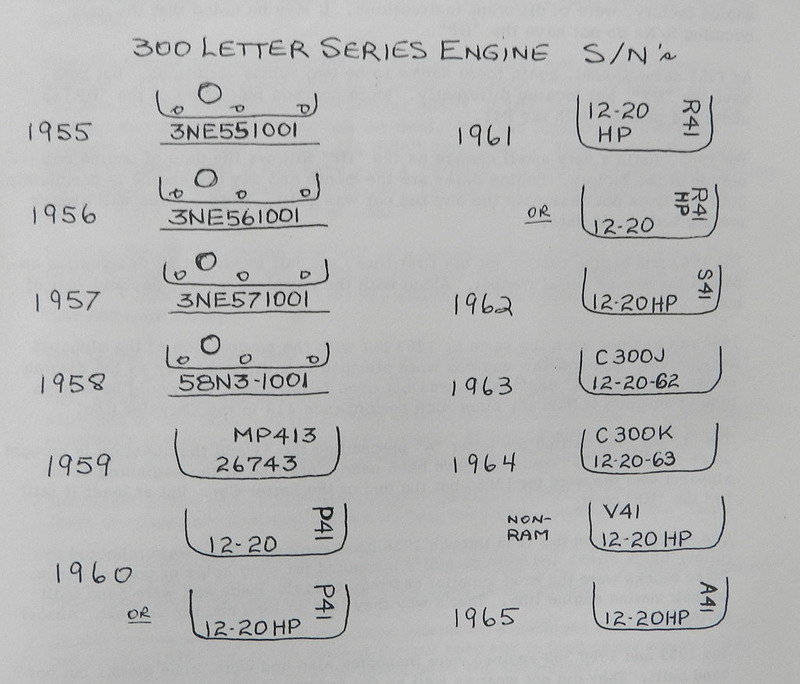 See the photo below for a G engine. Click to enlarge. See also George Riehl's 1980 article "Whatta Yah Got Under The Hood?"